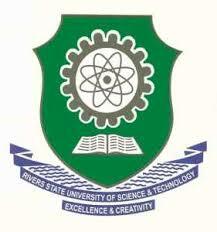 Rivers State University of Science and Technology (RSUST) Academic Calendar for Undergraduate, UG and Postgraduate, PG Students for the 2018/2019 Academic Session. Authorities of the Rivers State University of Science and Technology (RSUST), Nkpolu – Oroworukwo, Port Harcourt have released the academic calendar for 2018/2019 Academic Year. Provost, Deans, Directors, Heads of Departments, Staff and Students are please requested to adhere strictly to the approved Adjusted Calendar of academic activities for the 2018/2019 academic session.